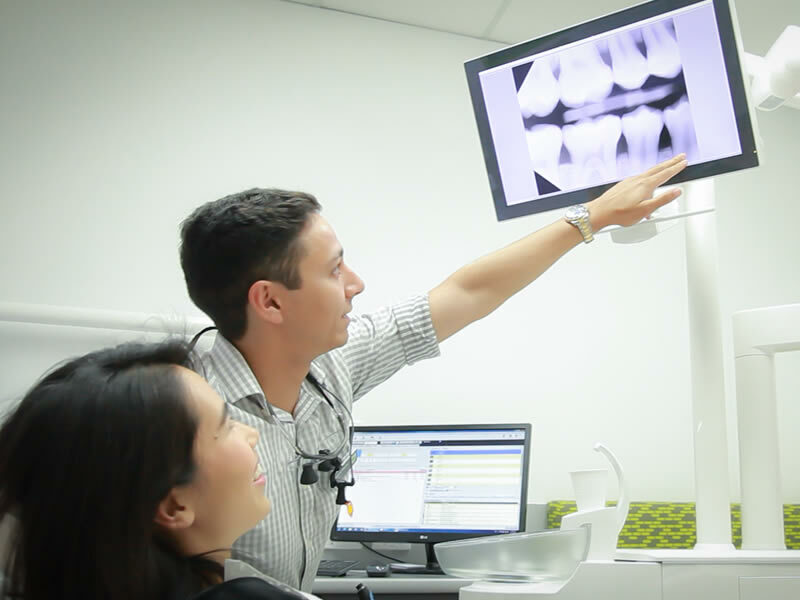 In-house digital 2D x-ray, allowing our dentists to take images and diagnose your dental concerns all in the one appointment. HICAPS service for immediate, on the spot claims. Latest restorative methods using CEREC® technology which enables crowns and partial crowns to be completed in a single visit. This means no need for a follow up appointment and no unpleasant impression material. 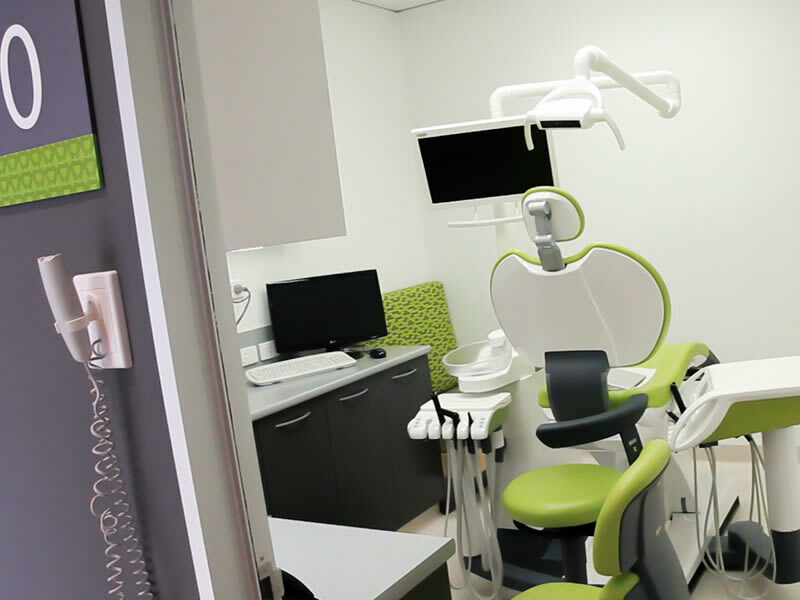 The latest model and top of the range Dental chairs that are comfortable and ergonomic. Free Wi-Fi for patients in the waiting room. Ceiling monitors in all treatment rooms to keep you entertained whilst in the dental chair. Stylish and comfortable waiting room in an ambient and relaxed atmosphere. 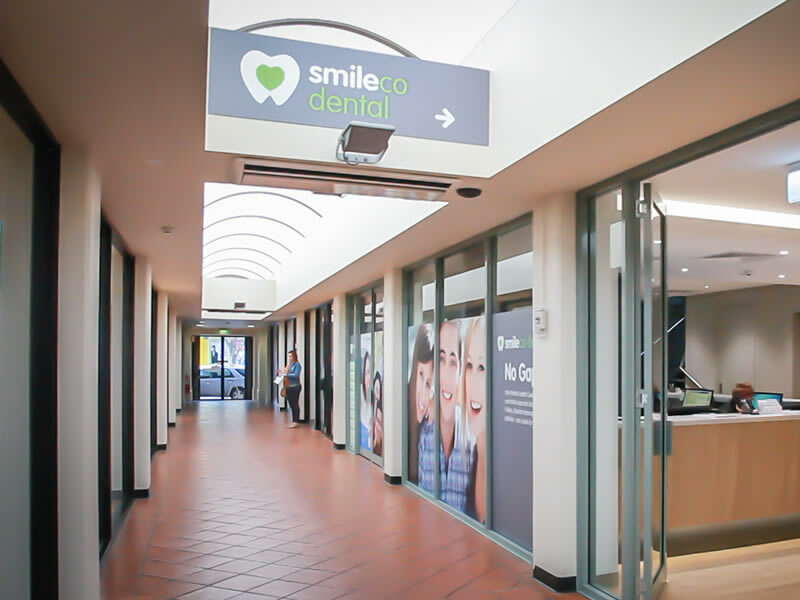 We pride ourselves in delivering excellence in service and invite you to come and experience the ultimate dental visit at SmileCo. SmileCo is proud to be the preferred provider for Bupa, Medibank and HCF. Our partnership allows members of these private health insurance to enjoy a reduced set fee for dental services offered at SmileCo. All other health funds are welcome and will equally benefit from our No Gap offer. This means we will accept your full rebate as full payment on the above treatment services when you present your health insurance card on the day of the appointment. Regular dental check ups allow our dentist to detect serious conditions before they become costly problems. Make an appointment today and pay no out of pocket expense with our No Gap offer. 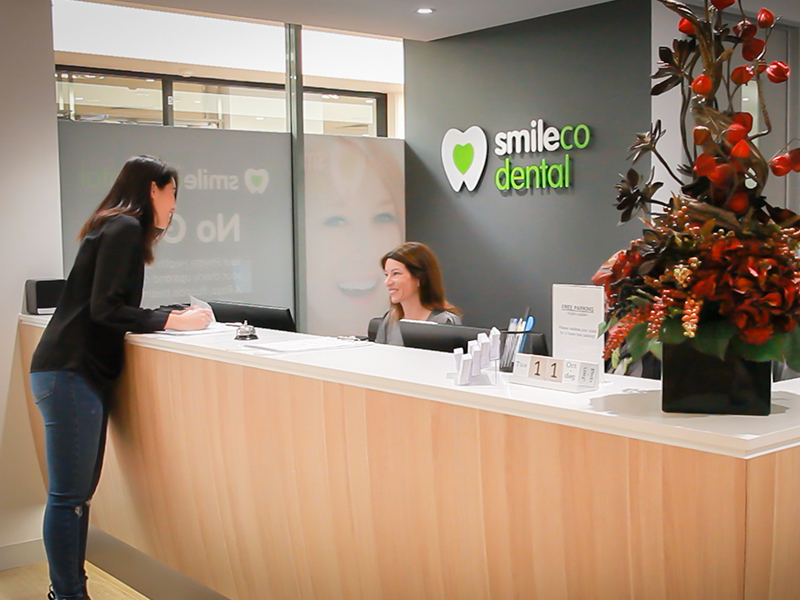 At SmileCo we look after all our patients and are dedicated to making dental care affordable to all. That is why we have introduced our unbeatable special offer of $185 for basic dental treatment. This includes a regular 6 monthly check up and clean, fluoride treatment, 2 bitewing x-rays and gum health chart. For all other services our dentist will discuss your treatment options with you and, together with you, decide on the best dental outcome that is at a competitive price. SmileCo appreciates dental treatment can be expensive and strive to provide the dental care you need right when you need it. We provide flexible payment options to our patients that is easy to apply and is individually tailored to your financial lifestyle. Patients can now afford to access a wide choice of dental treatments and take advantage of our in-house payment plan or through our finance option funded through DentiCare. Treatment plans can range from $200 up to $10,000 and are interest free with no hidden fees. If you have any questions or would like to begin the application process, please call SmileCo and talk to one of our friendly staff.